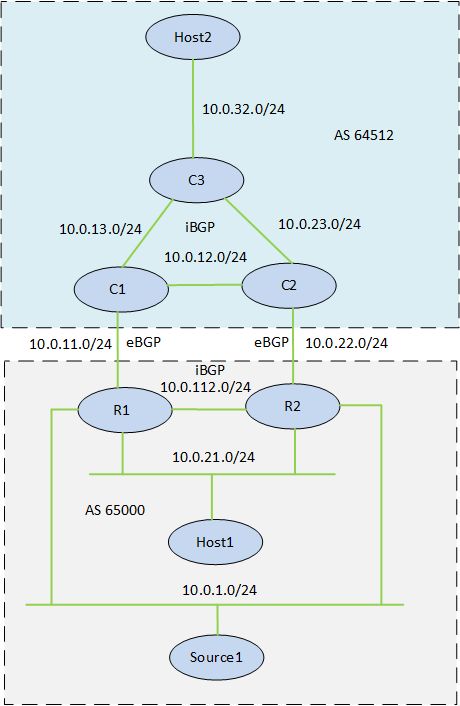 When deploying PIM ASM, the Designated Router (DR) role plays a significant part in how PIM ASM works. The DR on a segment is responsible for registering mulicast sources with the Rendezvous Point (RP) and/or sending PIM Joins for the segment. 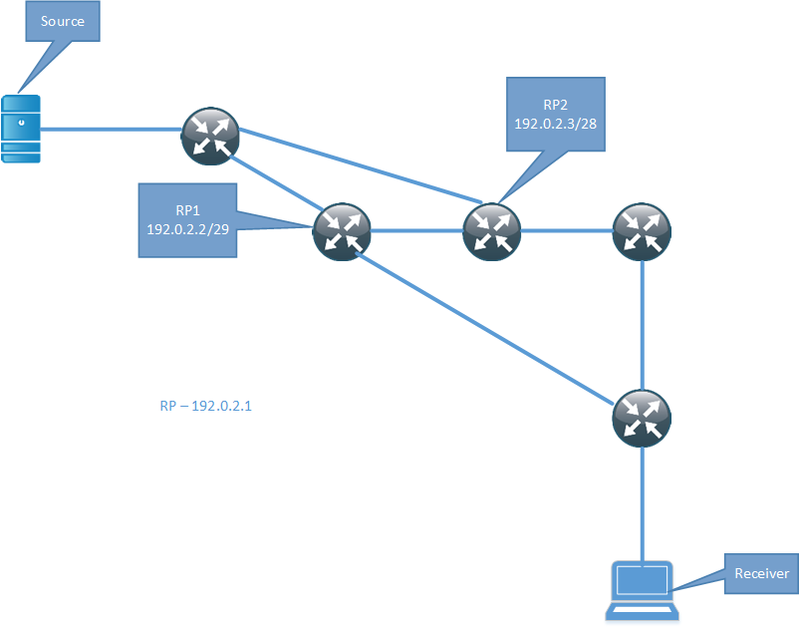 Routers with PIM enabled interfaces send out PIM Hello messages every 30 seconds by default. After missing three Hellos the secondary router will take over as the DR. With the standard timer value, this can take between 60 to 90 seconds depending on when the last Hello came in. Not really acceptable in a modern network. The first thought is to lower the PIM query interval, this can be done and it supports sending PIM Hellos at msec level. In my particular case I needed convergence within two seconds. I tuned the PIM query interval to 500 msec meaning that the PIM DR role should converge within 1.5 seconds. The problem though is that these Hellos are sent at process level. Even though my routers were barely breaking a sweat CPU wise I would see PIM adjacencies flapping. 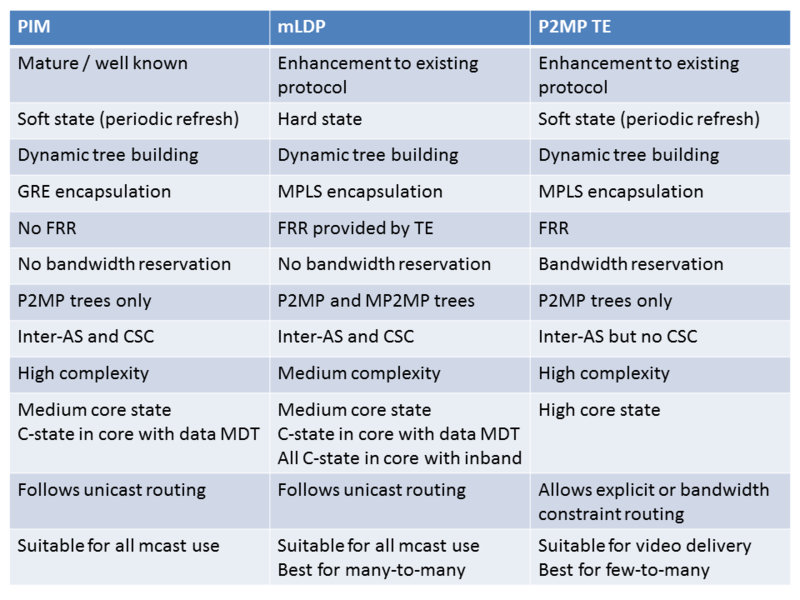 The answer to my problems would be to have Bidirectional Forwarding Dectection (BFD) for PIM but it’s only supported on a very limited set of platforms. 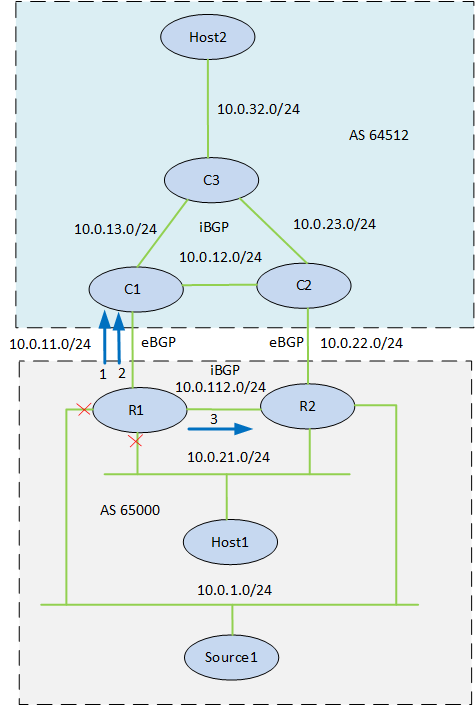 I already have BFD running for OSPF and BGP but unfortunately it’s not supported for PIM. The advantage of BFD is that the Hellos are more light weight and they are sent through interrupt instead of process level. This provides more deterministic behavior than than the regular PIM Hellos. 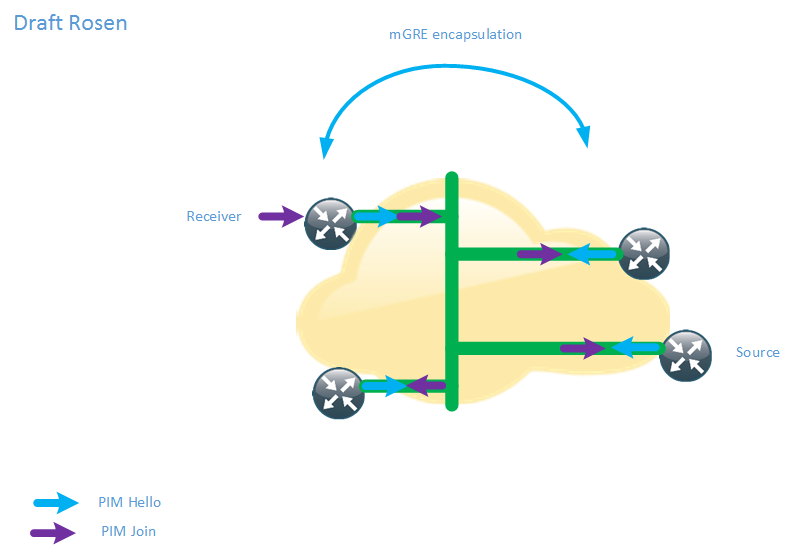 It is then possible to write an EEM applet acting on this message and setting the DR priority on the secondary router. event syslog pattern "%HSRP-5-STATECHANGE: GigabitEthernet0/2.100 Grp 1 state Standby -> Active"
action 1.0 syslog msg "Changing DR on interface Gi0/2.100 due to AR is DOWN"
action 1.3 cli command "interface gi0/2.100"
action 1.4 cli command "ip pim dr-priority 100"
action 1.5 cli command "end"
When HSRP has detected the failure, the EEM apple will trigger very quickly and set the priority. 116080: Nov 20 13:03:04.552 UTC: %HA_EM-6-LOG: CHANGE-DR-UP-RECEIVER : DEBUG(cli_lib) : : CTL : cli_open called. It took 60 msec from HSRP detecting the failure through BFD until the DR role had converged. It’s then possible to recover from a failure within a second. event syslog pattern "%HSRP-5-STATECHANGE: GigabitEthernet0/2.100 Grp 1 state Speak -> Standby"
action 1.0 syslog msg "Changing DR on interface Gi0/2.100 due to AR is UP"
action 1.4 cli command "no ip pim dr-priority 100"
It’s also important to note that the EEM applet will use a VTY line when executing so make sure that there are available VTY’s when the applet runs. 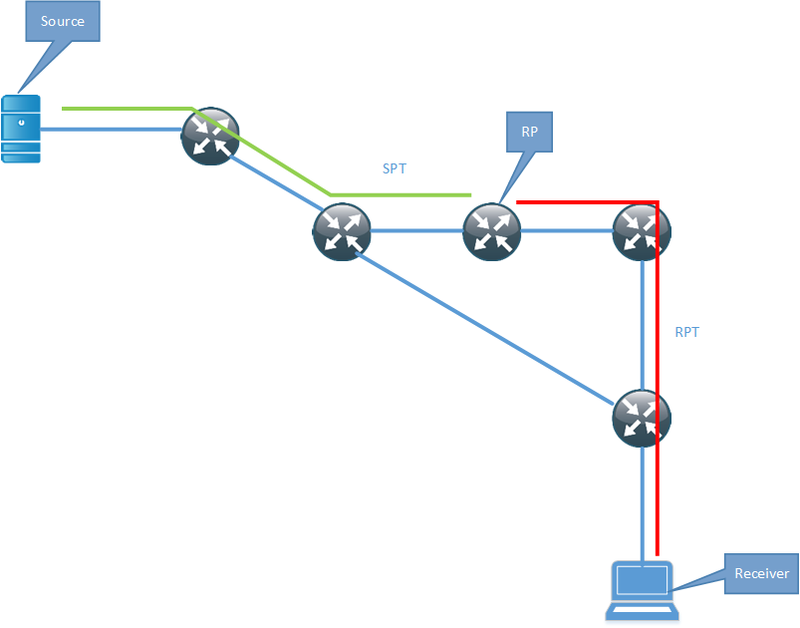 After the PIM DR role has converged, the router will send out a PIM Join and the multicast will start flowing to the receiver. 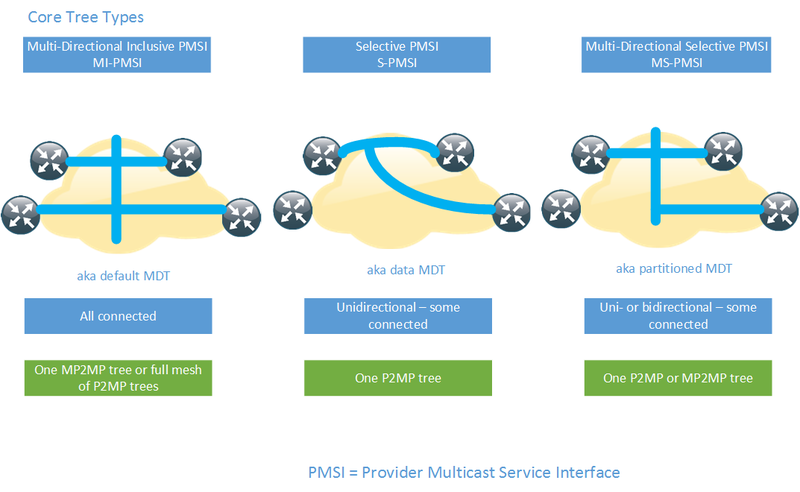 Lately I have been working a lot with multicast, which is fun and challenging! 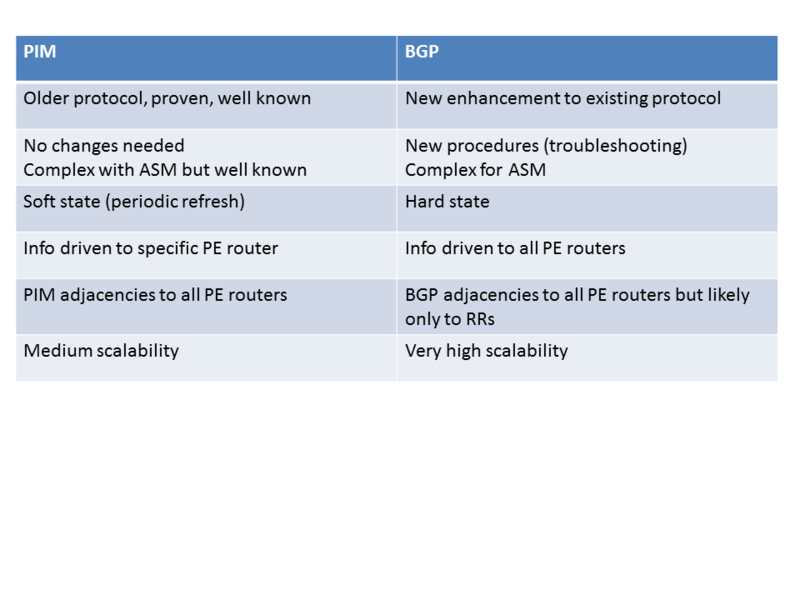 Even if you have a good understanding of multicast unless you work on it a lot there may be some concepts that fall out of memory or that you only run into in real life and not in the lab. Here is a summary of some things I’ve noticed so far. PIM Register are control plane messages sent from the First Hop Router (FHR) towards the Rendezvous Point (RP). 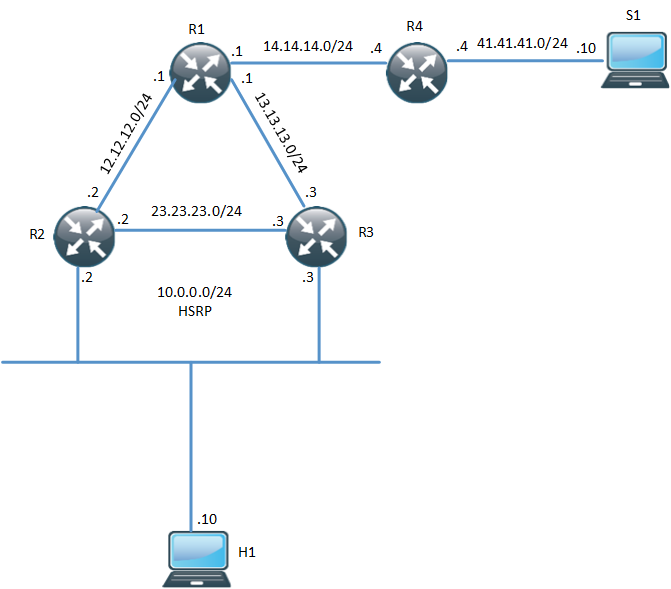 These are unicast messages encapsulating the multicast from the multicast source. There are some considerations here, firstly because these packets are sent from the FHR control plane to the RP control plane, they are not subject to any access list configured outbound on the FHR. 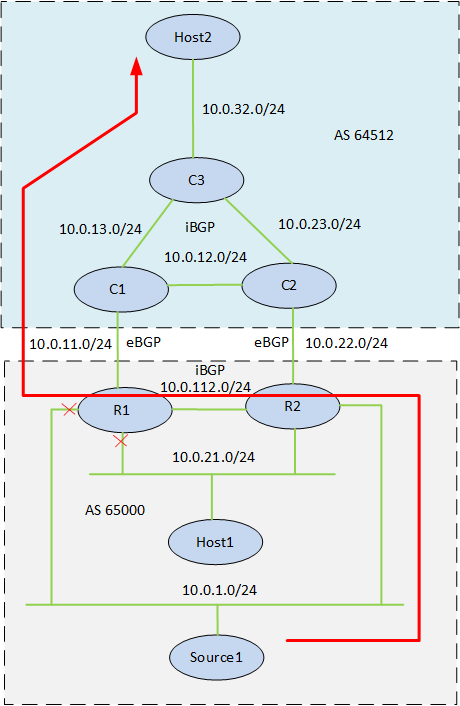 I had a situation where I wanted to route the multicast locally but not send it outbound. 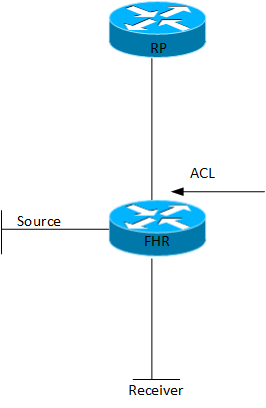 Even if the ACL was successful, care would have to be taken to not break the control plane between the FHR and the RP or all multicast traffic for the group would be at jeopardy. This command is applied on FHRs and limits the rate of the PIM Register messages to 20 kbit/s. By default there is no limit, set it to something that makes sense in your environment. If you have switches in your multicast environement, and most likely you will, implement storm control. 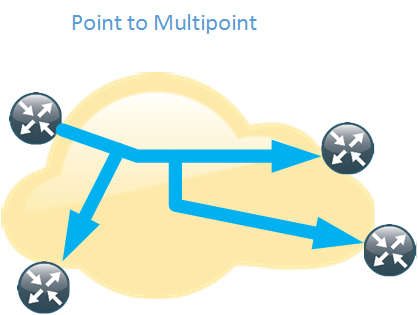 If a loop forms you don’t want to have an unlimited amount of broadcast and multicast flooding your layer 2 domain. Combined with the PIM Register this can be a real killer for the control plane if your FHR is trying to register sources at a very high packet rate. The above is just an example, you have to set it to something that fits your environment, make sure to leave some room for more traffic than expected but not enough to hurt your devices if somethings goes wrong. If something happens to the source making it go away for three minutes, the (S,G) state will time out. 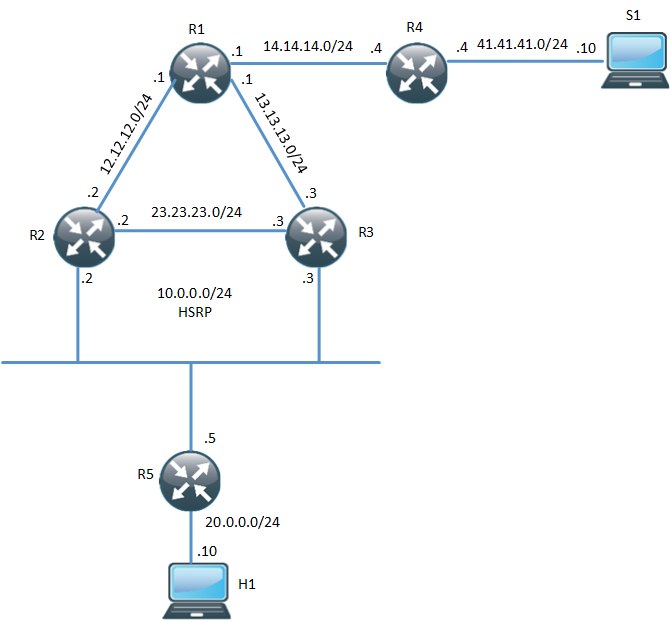 Let’s then say that the source comes back but the RP is not available, then the FHR will not be able to register the source and no traffic can flow between the source and the receiver. If a higher timeout was configured for the (S,G) then the traffic would start flowing again when the source came back online. 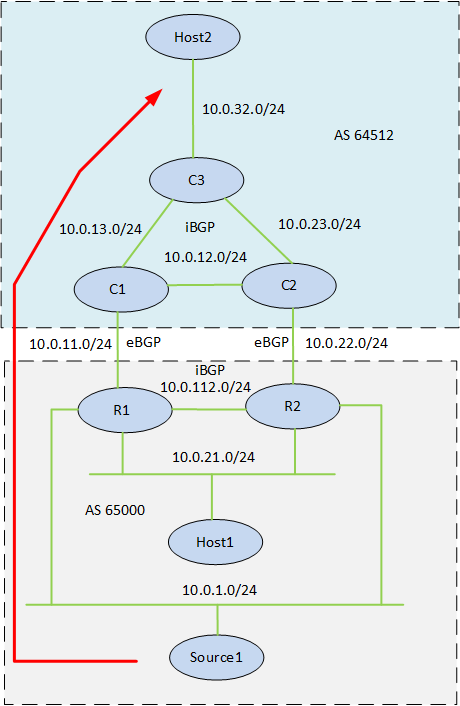 It’s not a very common scenario but can be a reasonable safe guard for important multicast groups. The drawback of configuring is that you will keep state for a longer time even if it is not needed. The maximum timeout is 57600 seconds which is 16h. Setting it to a couple of hours may cut you some slack if something happens to the RP. Be careful if you have a lot of groups running though. These are some important aspects but certainly not all. What lessons have you learned from deploying multicast?